My name is Clifford and beside me is my best friend and wife Theresa. We live in Victoria and have 5 beautiful children between us. Music has played a big part of both our lives and we are very excited about providing D.J. & Coordinating services to the Crossroads area. 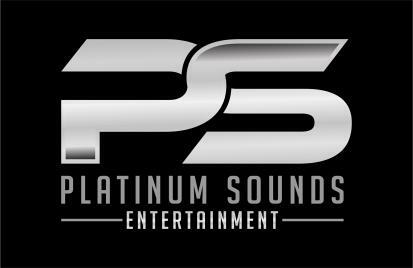 Platinum Sounds Entertainment came to be after my wife and I hosted several private parties and birthdays. We enjoyed entertaining so much and have met so many friends when we D.J. that we decided that we would like to provide those sevices as a business. So my wife and I started Platinum Sounds Entertainment. Platinum Sounds has some of the most high end equipment with a light show that is just stunning. The equipment that Platinum Sounds has includes JBL, American DJ and Pioneer to name a few. 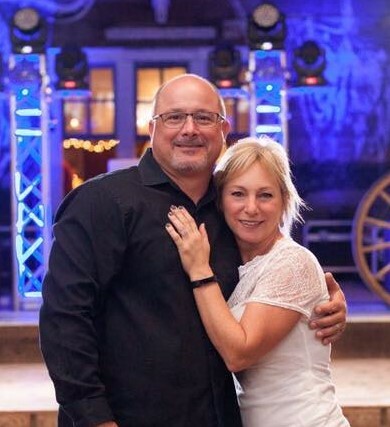 When you hire Platinum Sounds Entertainment you get us both as a couple and we are dedicated to providing the most professional service possible. We hope to see you soon!